As a singer, pianist and flautist, Louise Ellen spent two years in China playing with musicians from all over the world. Now back in the UK, she has established herself on the London live music scene, playing regular residencies with her jazz trio. Her extensive repertoire also includes popular hits in a variety of styles. From pop, reggae, funk & blues, Louise Ellen has something for every audience. 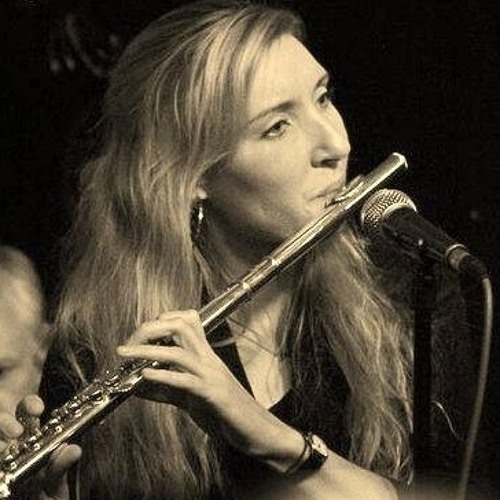 Louise Ellen trained as a classical musician from a very young age and has only in recent years made the transition into the world of jazz. Her smooth soprano vocals combine the swinging rhythms of jazz with the technical skill of opera. She tells the story with a unique voice.